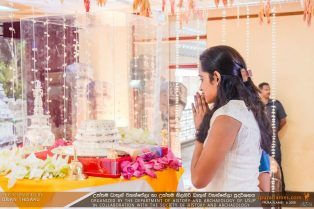 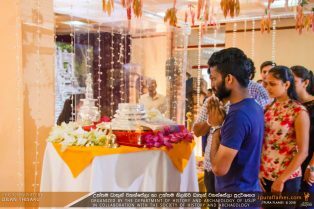 Before the deposition of sacred relics at Rajagala Ancient Temple in Ampara, undergraduates and public were given the opportunity to worship them on 11th October 2018. 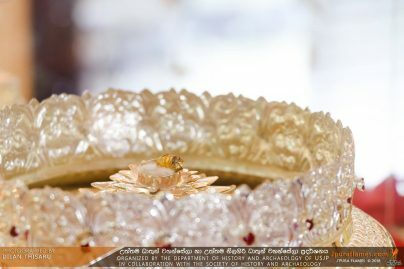 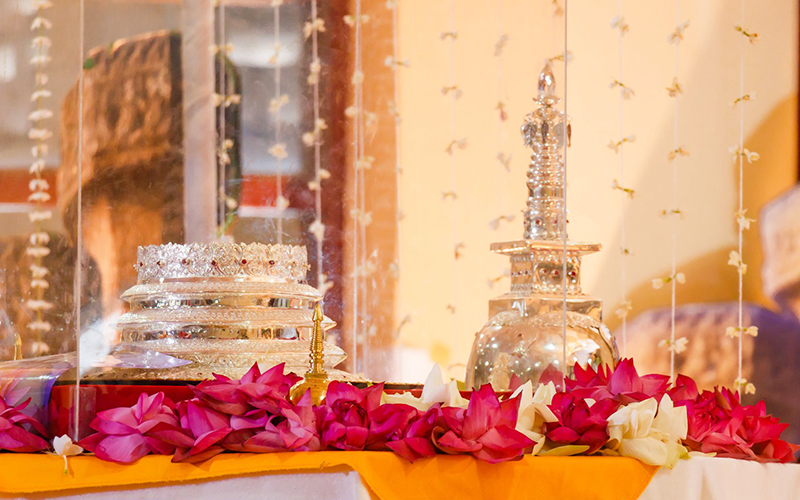 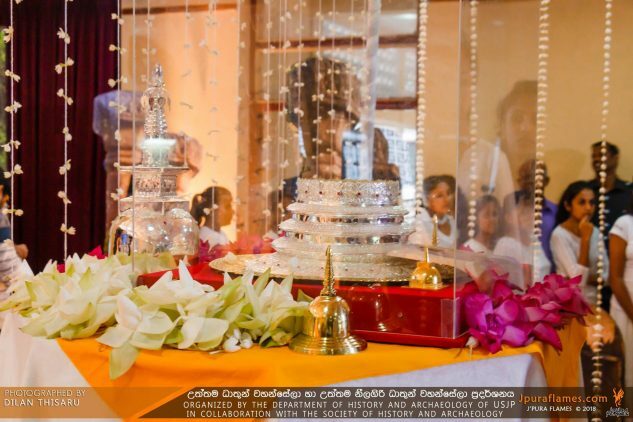 Senior Prof. Sampath Amaratunge who placed the sacred relics on the special stage first made his offerings. 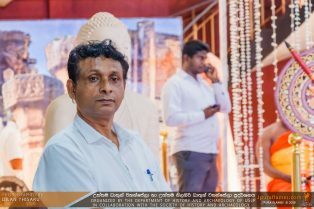 Also, Prof. D. P. S. Chandrakumara Dean of the Faculty of Humanities and Social Sciences, Dr. S. A. 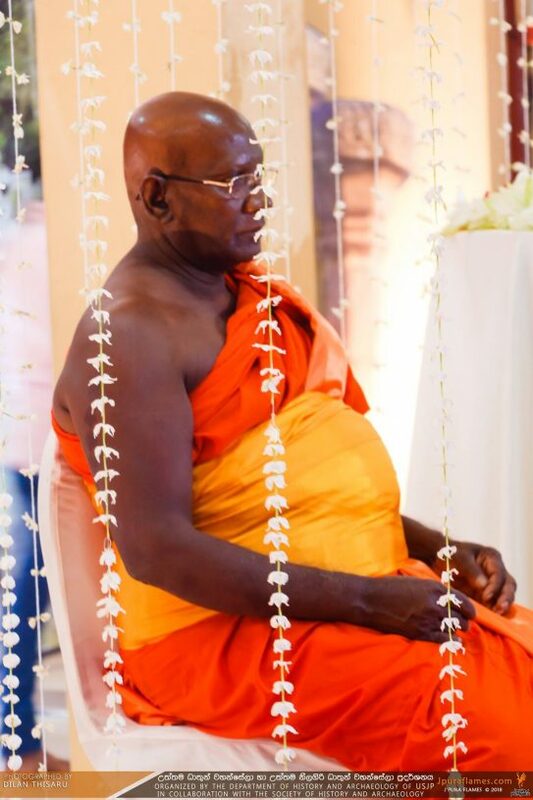 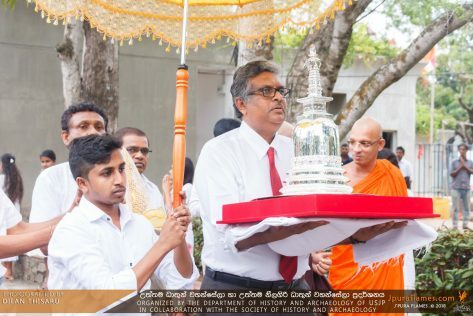 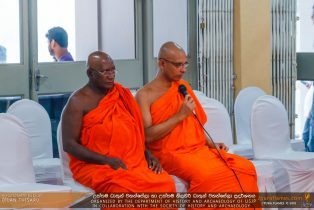 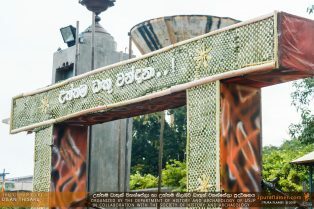 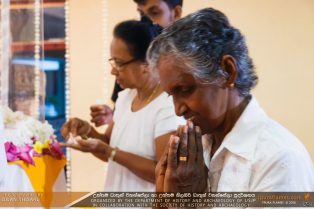 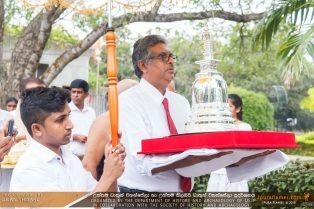 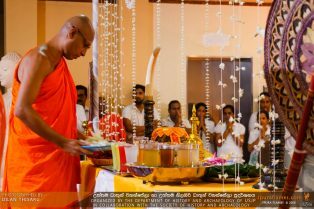 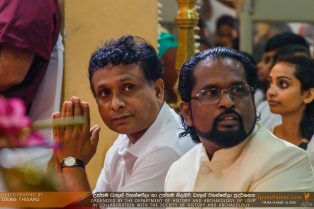 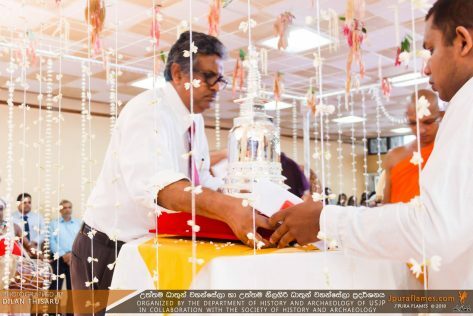 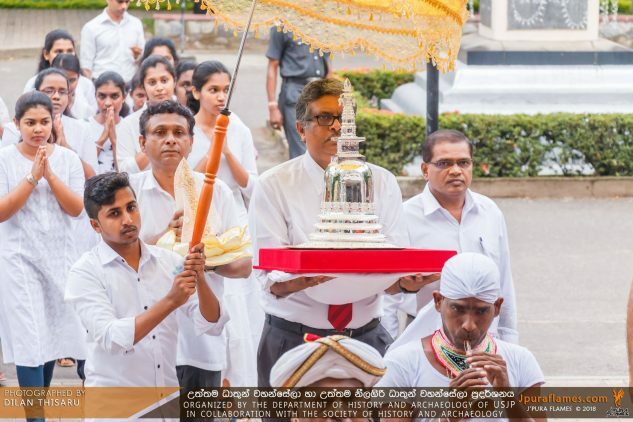 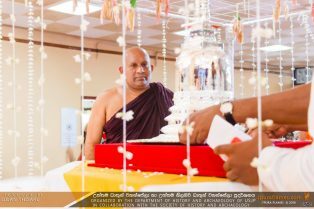 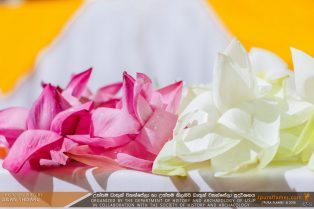 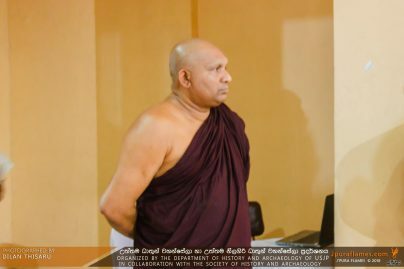 A. M Subasinghe, Dean of the Faculty of Engineering, Prof. K. M. Alexandar, Head of the Department of History and Archaeology and many other academic members participate in the ritual. 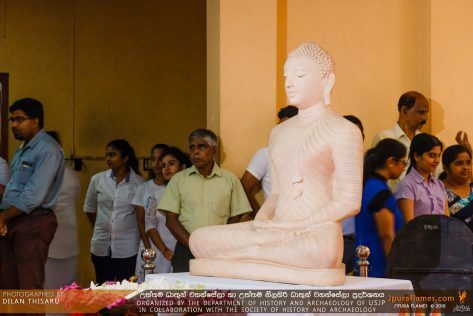 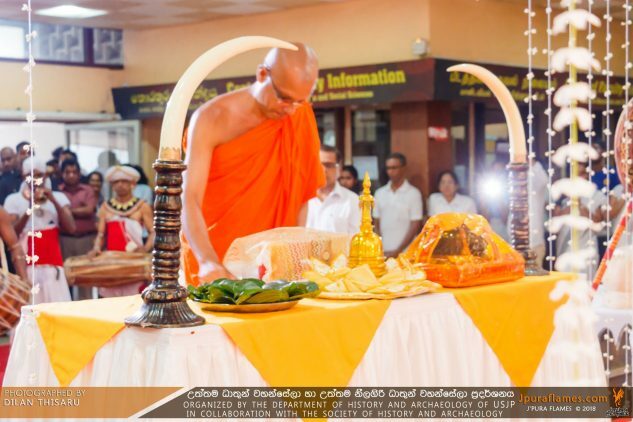 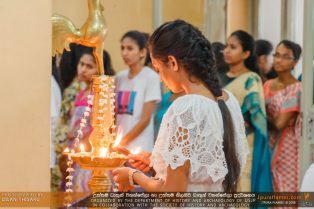 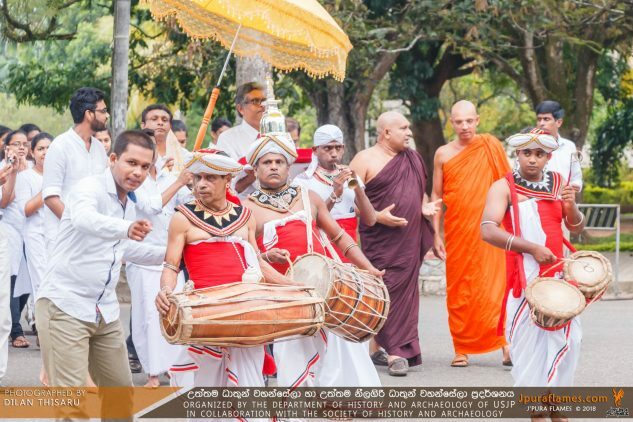 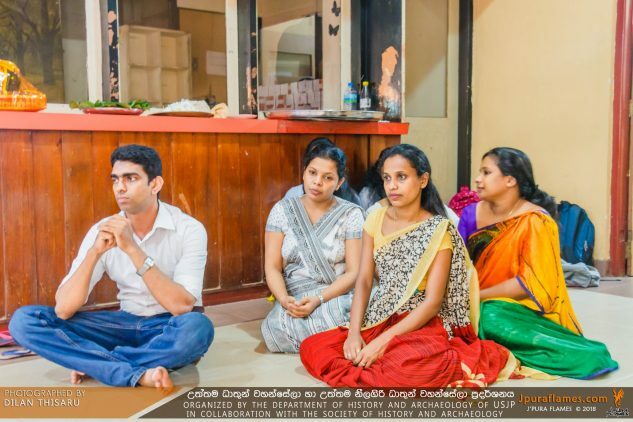 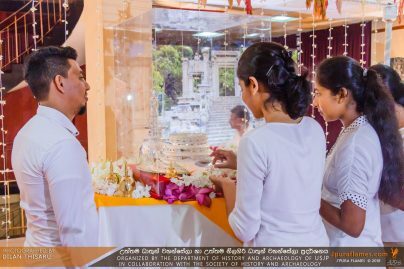 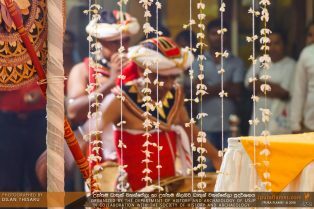 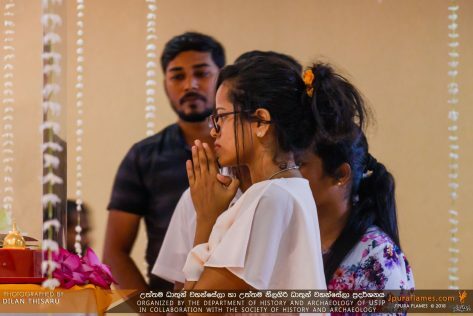 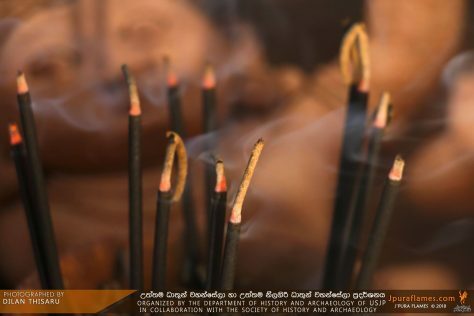 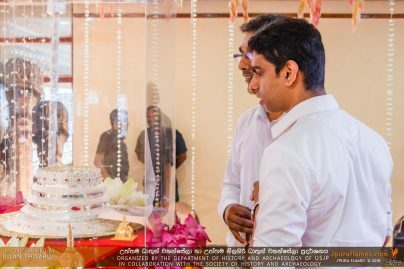 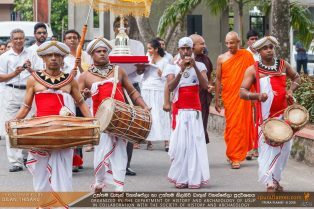 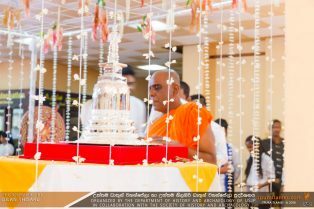 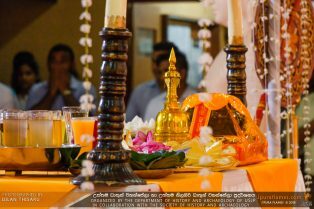 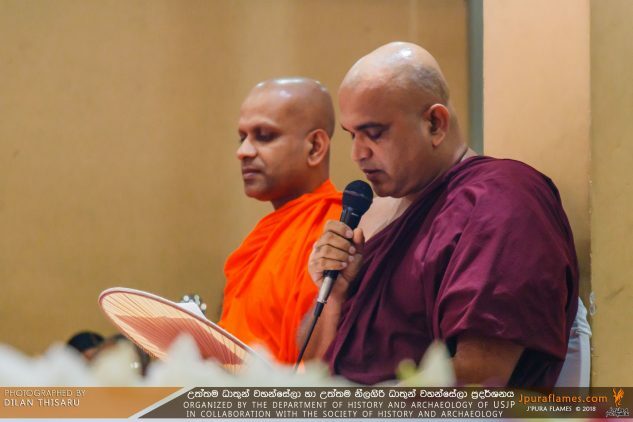 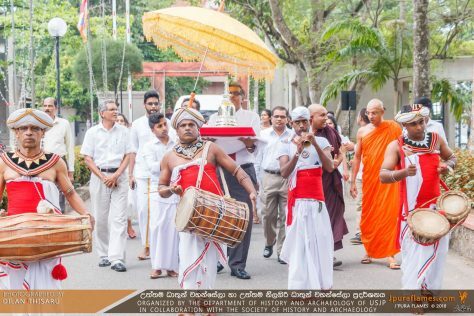 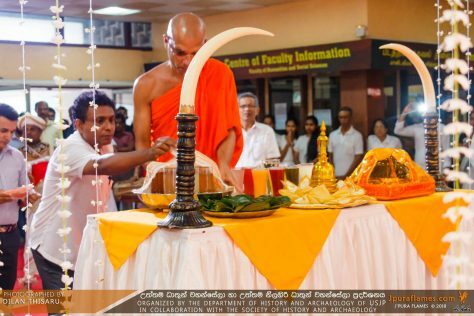 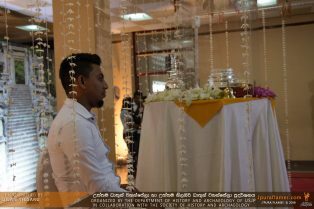 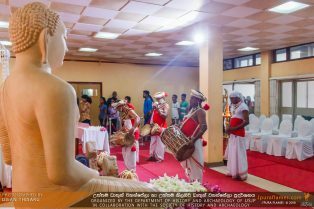 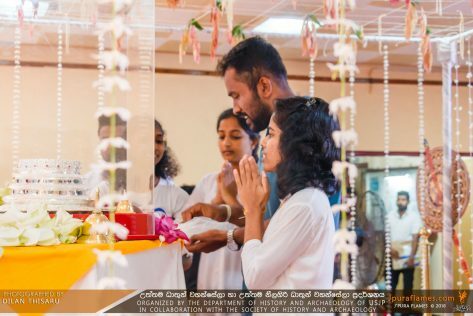 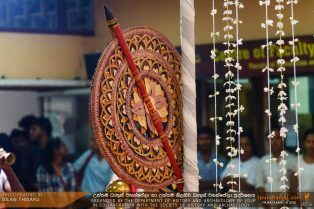 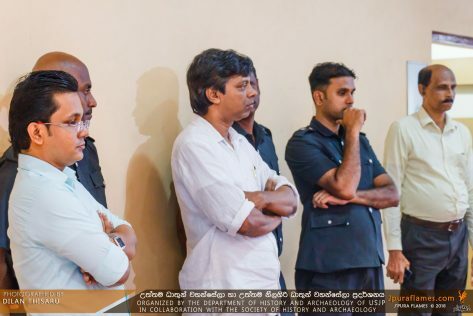 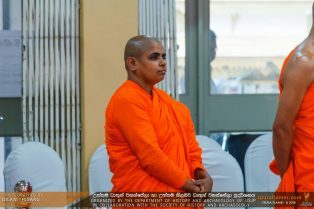 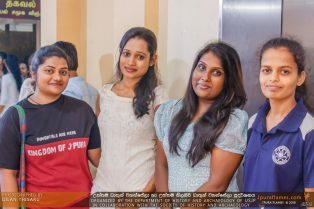 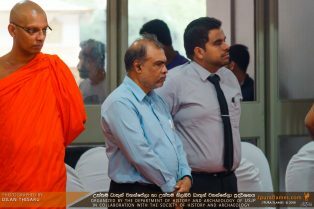 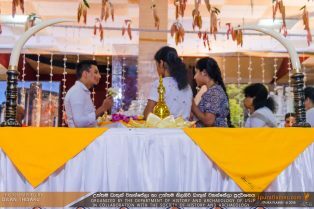 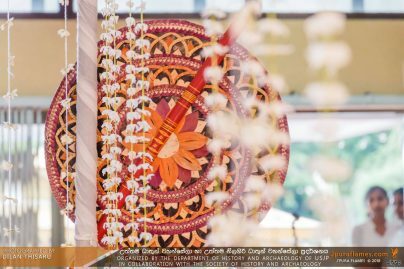 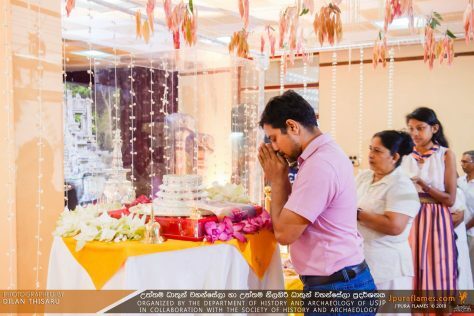 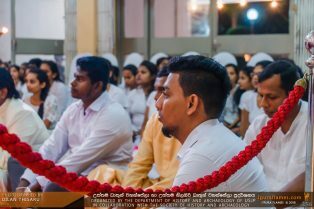 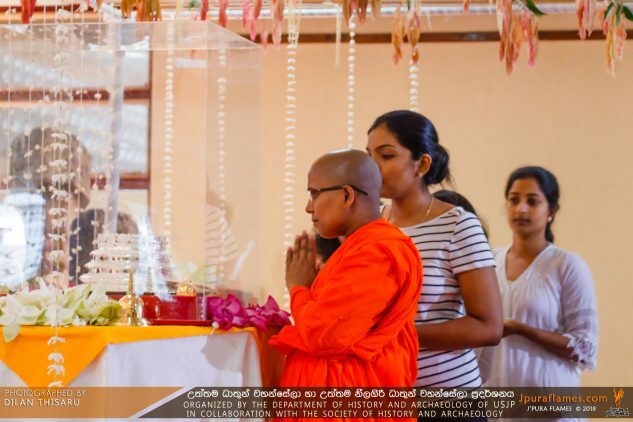 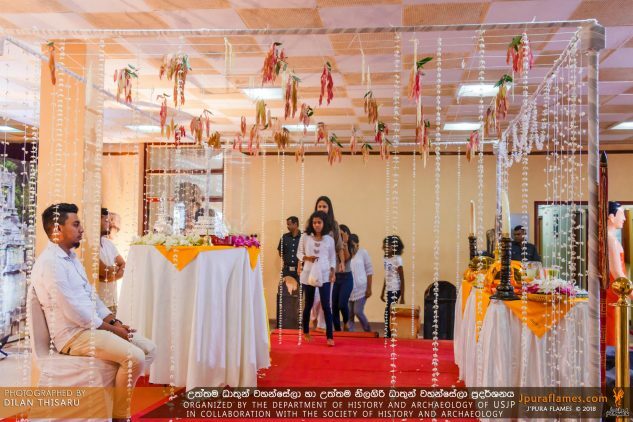 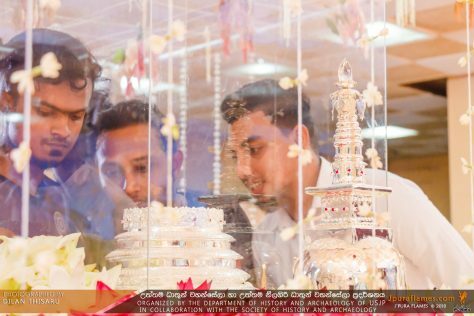 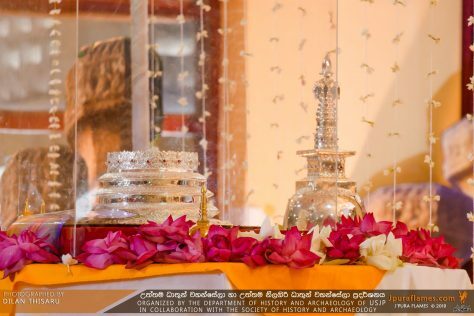 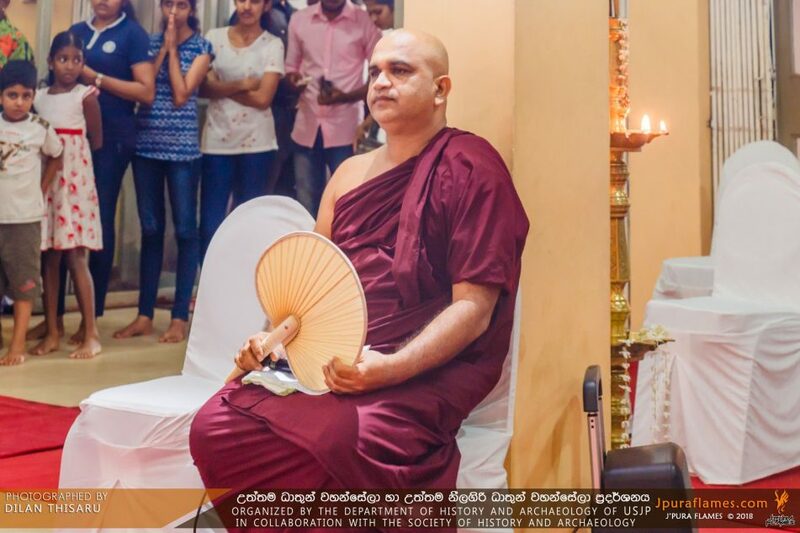 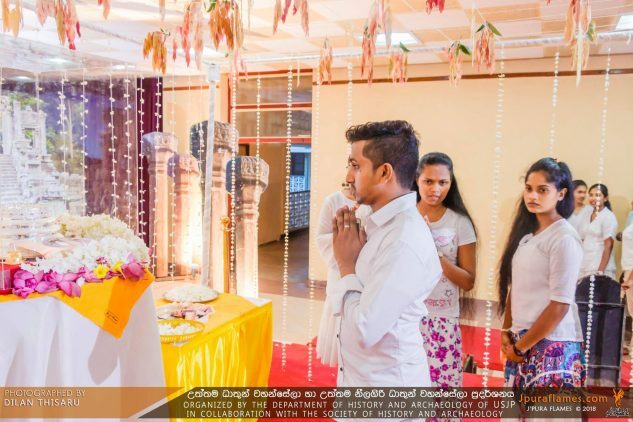 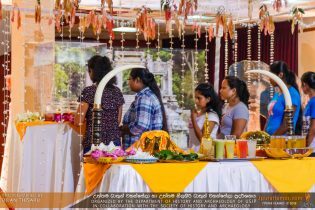 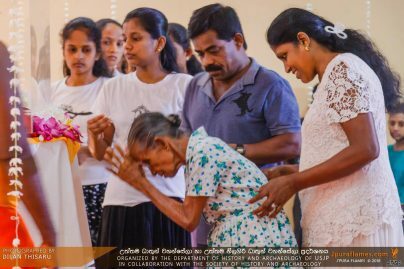 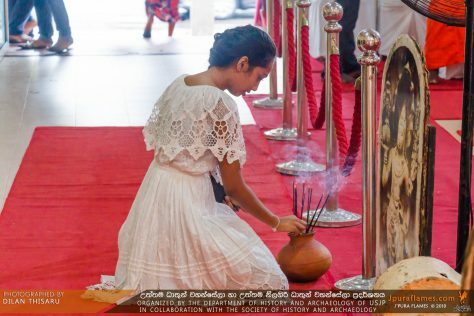 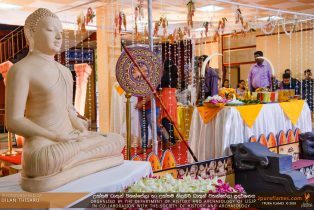 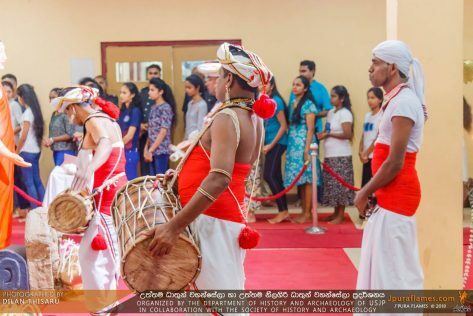 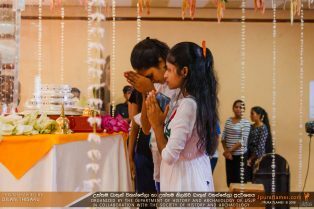 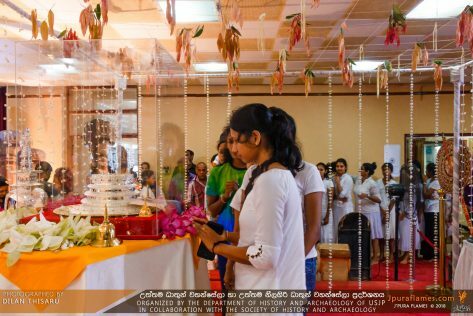 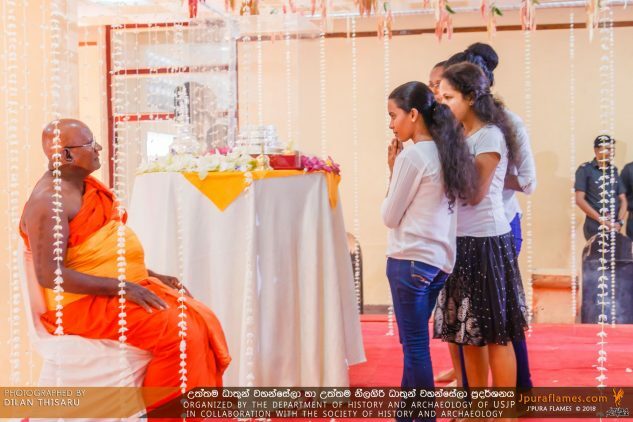 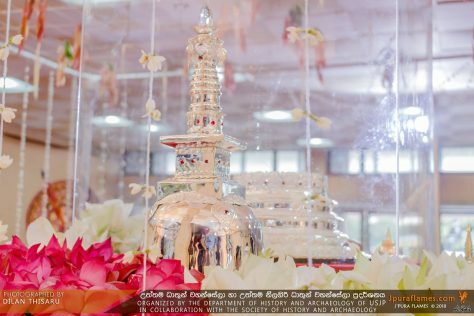 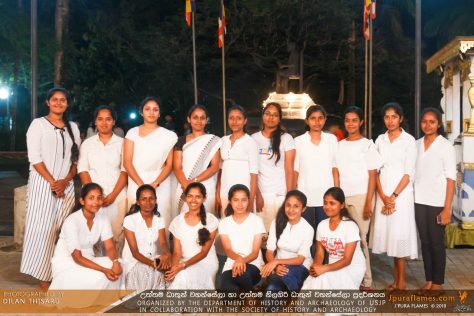 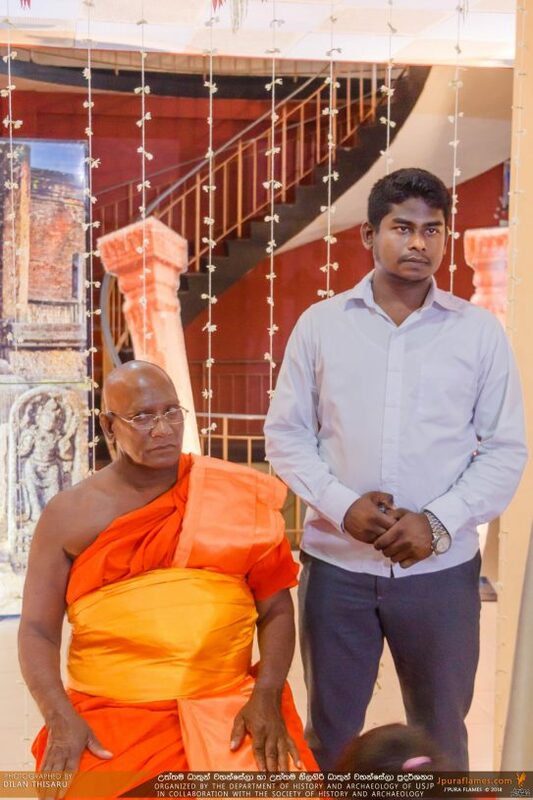 The religious rituals and the exhibition was organized by the Department of History and Archaeology of the Faculty of Humanities and Social Sciences as the coordinator of the Rajagala archeological project. 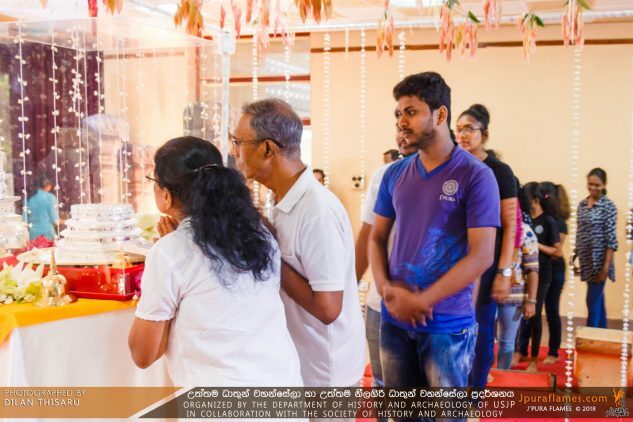 Academic members and undergraduates of the department have been engaged in excavations and conversations of valuable religious and other artifacts in Rajagala science 2012.